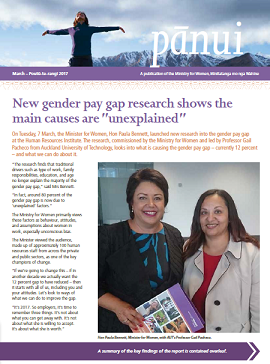 The latest edition of Pānui, the Ministry's quarterly newsletter, is on it's way to our subscribers around New Zealand. You can also read it here online, or have it sent direct to your inbox. Women in Construction summit in Christchurch.